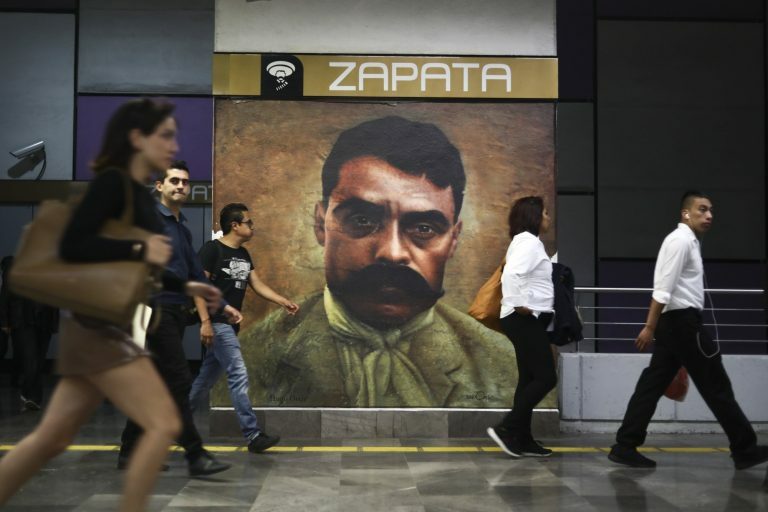 Mexico marked the 100th anniversary on Wednesday of the assassination of Emiliano Zapata, one of the main heroes of the 1910-1917 revolution who was gunned down by government soldiers over his unyielding defense of peasants. President Andrés Manuel Lopez Obrador particularly identifies with Zapata. Both are from southern Mexico, in a country where politics have long been dominated by the north and center, and both viewed agriculture as the natural vocation for their region. Lopez Obrador has designated 2019 as the year of Zapata, and the government has issued subway tickets, postage stamps and lottery tickets with images of the mustachioed, broad-hatted revolutionary. “As the saying goes, ‘Zapata lives,’ because he was incorruptible, he was the most loyal leader that rural people have ever had,” Lopez Obrador said at the ceremony, which was held in Zapata’s home state of Morelos, just south of Mexico City. 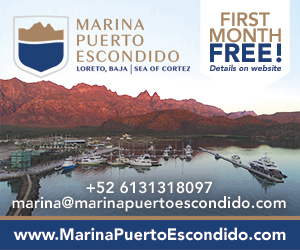 Lopez Obrador has a deep interest in history, and he has called his own presidency the “fourth transformation” of Mexico — on a level with the Mexican Revolution, the 1810-1821 independence struggle against Spain and the liberal Reform movement that broke the power of the church in the 1850s. But that love of history has also drawn criticism, as when Lopez Obrador sent a letter to Spain asking for an apology for the 1519-1521 Spanish Conquest. Critics called that unnecessary and divisive. As usual, Lopez Obrador was unrepentant, saying that “historical memory is always going to be present, is always going to have a special place” in his administration.